Advanced Call Tracking Tools For Lead Generation & Marketing Campaigns. Jensen's Call Tracking platform provides lead generation marketers with the perfect toolkit for measuring their call campaigns. Record calls, receive and send notifications on missed calls and get insight into what campaigns are working for you. 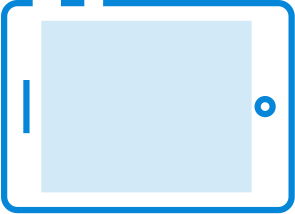 Choose from three call forwarding methods: direct ring through, multi dial, and round robin. Jensen is completely cloud based software - login from anywhere to view your call stats and control your tracking numbers. The Jensen Call Tracker automatically syncs with FCC RoboDial spam lists and allows you to block numbers on an individual basis so you can keep your phones ringing with only leads. Choose when your call tracking numbers are active and when they go directly to voice mail. Quickly see your call tracking statistics and data so you can tell what campaigns are working, what campaigns need tweaking and critical problems like missed call ratio. We charge a flat rate of $19/mo and all usage fees get directly charged to your Twilio account. Using the Jensen Lead Dialer you'll be able to create calls with a simple webhook POST from Zapier or any other service that supports them. 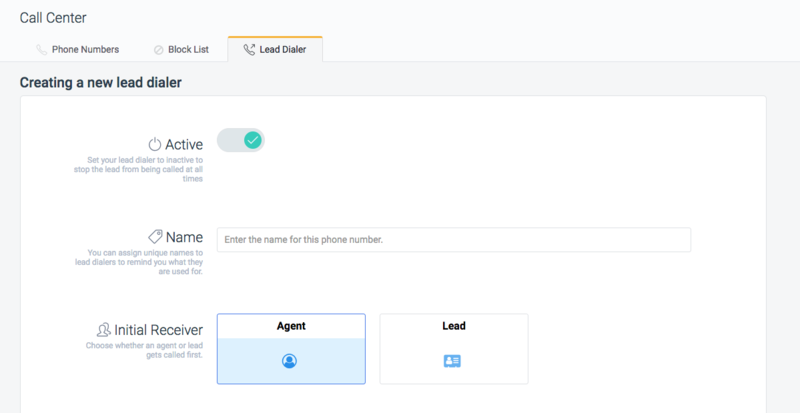 You'll first create your Lead Dialer in Jensen and configure it with an agent's number, business hours, caller ID and the appropriate call whispers. Then you'll be given a URL that you can use to send webhooks to and as long as you send over an attribute with a phone number in it, you'll be able to turn any event into a phone call. This can be used to automate calling form leads, new customer sign ups, based on CRM events and more. Do I Need A Twilio Account? Yes you do. You can sign up for a Twilio account by clicking here. You'll pay the fixed Jensen rate of $19.00 per month and your usage and number rental fees will be charged directly through your Twilio account. See Twilio's pricing page to find out more. What Kind Of Call Flow Options Can I Use? Jensen allows you to forward a number to a single number in a direct ring through, forward a number to multiple numbers sequentially in a round robin call flow, or forward a number to multiple numbers simultaneously using a multi ring call flow. Calls can be configured to be recorded or not recorded. Please check the local laws for recording voice calls before recording any lead generation call. Will Jensen Automatically Overwrite My Twilio Number Settings? No. When you connect your Twilio credentials, Jensen will pull in your phone numbers passively and you'll be able to selectively update the settings for each number as you choose. Call Tracking For Lead Generation. Use Jensen's Powerful Call Tracking Platform To Route Calls From Your Marketing Campaigns Direct To Your Clients.